Not many people know much about limousines, but if you look closely enough, you should be able to tell whether your current limousine company is really up to snuff. Here are five signs that you might want to consider switching. Rest assured, at Marquee Limo, you won’t even see one of these signs. Our Charleston, SC limo fleet is held to the highest standard, so we can provide only the best service to our valued customers. It seems obvious, but if you see a limousine without a license number, that’s a good sign that everything else is a no-go. Limousines aren’t permitted to operate without a valid license number—if the company can’t even get that right, then there’s a good chance nothing else will go right, either. When you need to get to your destination quickly—like during airport shuttle service—you don’t want to wait while your limousine is pulled over. A license plate isn’t just a “good sign.” It’s absolutely necessary. On sedans, look for a “livery plate,” as these are often required by the local state in order to allow a car to be used for private hire. You wouldn’t wait months to get a basic repair handled on your own car. Simple issues around the limo—from torn upholstery to a door handle that doesn’t quite work—are a sign that the limousine company doesn’t give your experience the attention to detail it requires. Problems with how the vehicle drives are even worse. When you hire a private vehicle, don’t be bashful about expecting one that doesn’t have any strange noises or is in obvious need of repair. Before you can feel comfortable, you have to feel safe. Should you expect a virtually spotless interior? If you ask us, the answer is obvious: of course you should. You’re paying for a complete experience, not for a dirty limousine. Although you might want to let the small stuff slide—say, a little bit of dust that’s outside the limousine company’s control—that doesn’t mean you should stand for anything less than totally clean. An established web presence with pictures of their vehicles? A reputation built online with user reviews and local listings? Word-of-mouth in the local area? If it has none of the above, then you know that you’re giving an untested limousine company a shot. This has its risks. Don’t say we didn’t warn you. 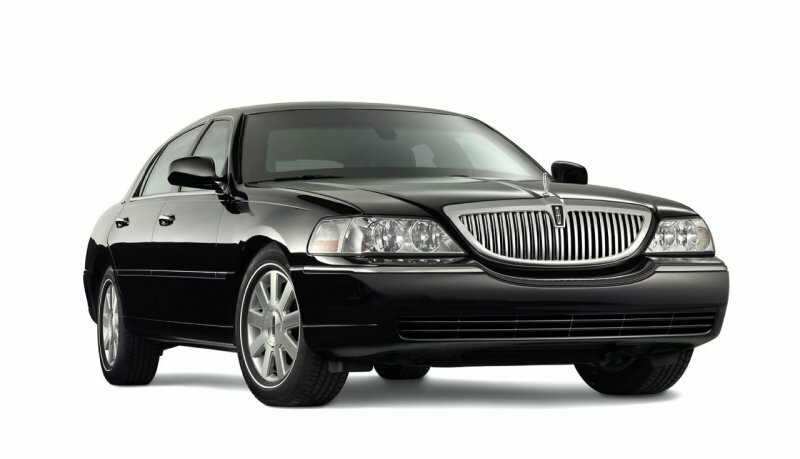 It’s one thing to look for the most affordable limousine option. Be sure to watch for hidden fees. Some limo companies will drop their prices to draw you in, only to hit you with fees when payment time comes around. Make sure you deal with a company who is up front with you about costs. Fortunately, with Marquee Limo Company, you’ll get the best of the best from the most acclaimed limo company in Charleston, SC. Book your limousine today!